It's on people! 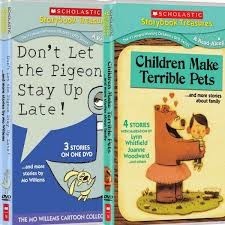 Once again we have 12 days of wacky, wonderful giveaways for a myriad of ages and types. This is NOT the place for sexist breakdowns of boy toys and girl toys. If your girl loves to code and hates dresses and your uncle wants a tutu, more power to 'em. We'll just be categorizing loads of cool finds, not cool people! 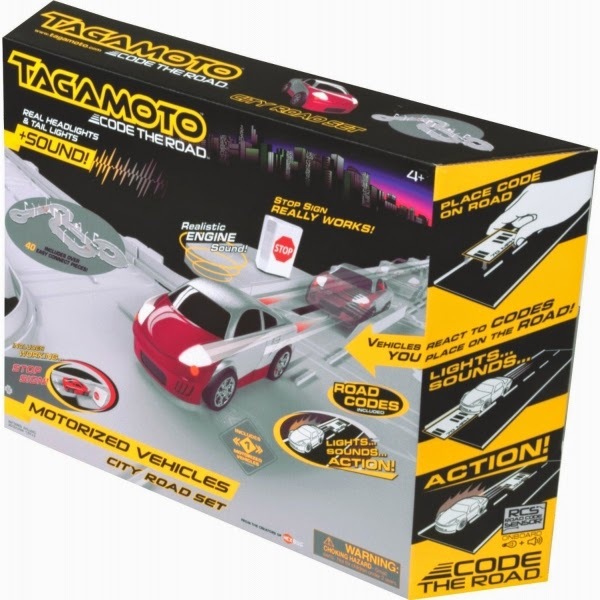 Interspersed with our reviews and eco friendly, clutter busting, edu-toys, kindie music, and other great gift ideas will be LOTS of rockin' giveaways through Dec 17th for 1-6 and Dec 20th for 7-12. We'll be updating all giveaway "click to enter" links right HERE. Good luck and Happy Holidaze to all! 1. 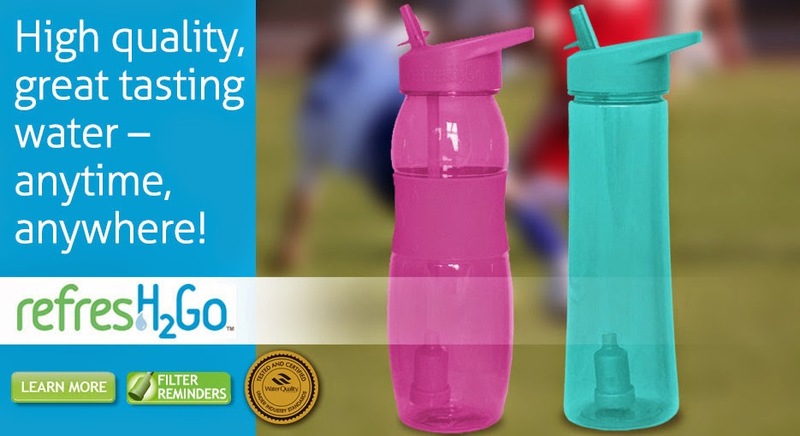 WIN: 2 RefresH2Go 22oz Bottles and a 2 Pack of Water Filters/Straws 3 winners ($22 each). Ends at midnight 12/17. 2. WIN: GameStop-1 yr. Subscription to PowerUP PRO ($14.99 value). Ends at midnight 12/17. 3. WIN: ($108 Value) Gift Card For A Year of Netflix Streaming. Ends at midnight 12/17. 4. 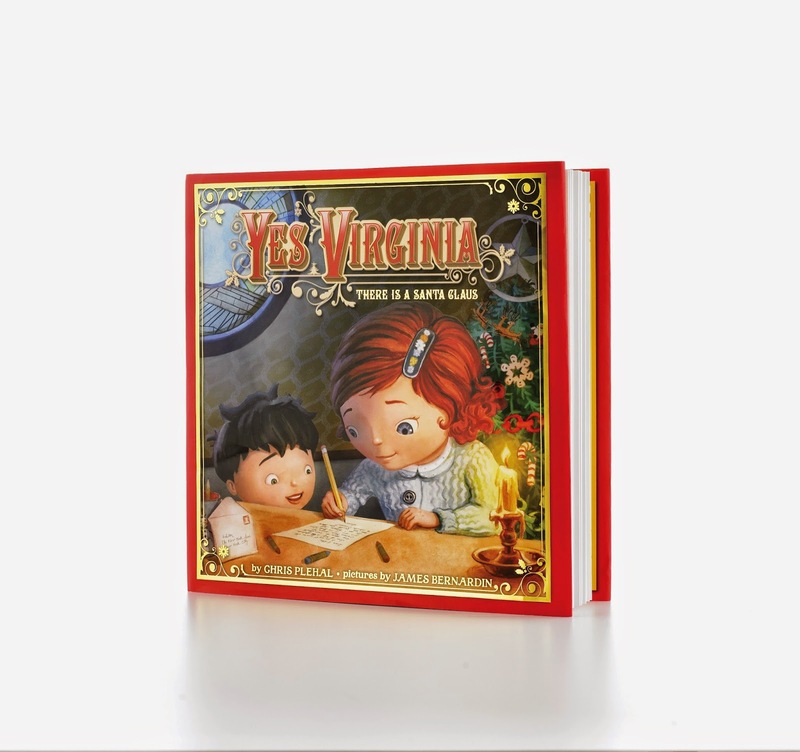 WIN: A Macy's Believe Gift Bag ($75 est value) Containing (DVD, book, ornament, stocking, apron, doll and more). Ends at midnight 12/17. 5. 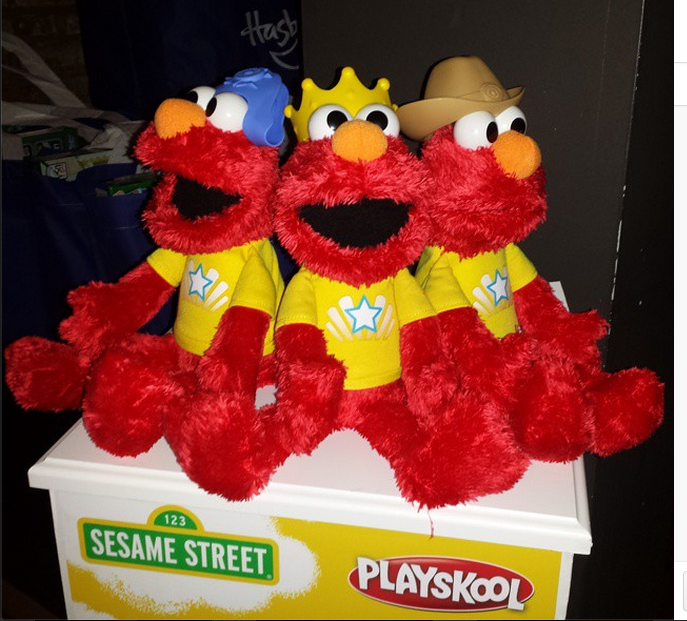 WIN: Playskool Sesame Street Let's Imagine Elmo ($39.99). Ends at midnight 12/17. 6. 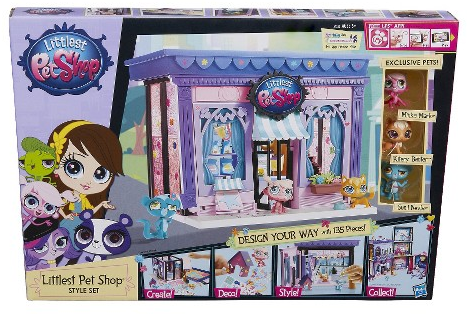 WIN: Littlest Pet Shop Style Set ($39.99). Ends at midnight 12/17. 7. 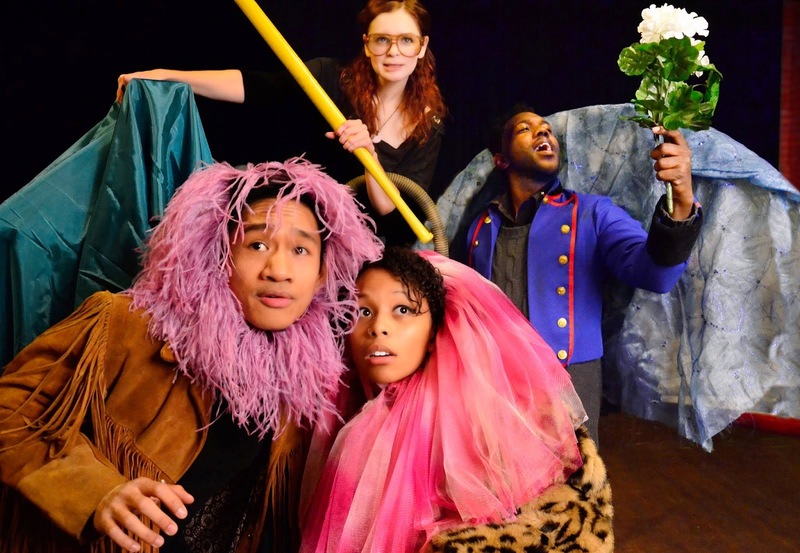 WIN: 4 Tickets ($60 value) to Lifeline's Fam Friendly Lions in Illyria. 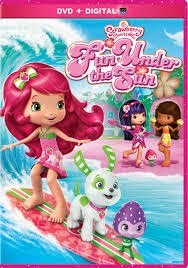 Based on Shakespeare's Twelfth Night (ages 5+). Under age 2 not admitted. Enter through midnight 12/20. 8. 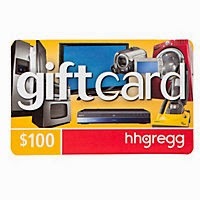 WIN: $100 gift card to hhgregg. Enter through midnight 12/20. 9. 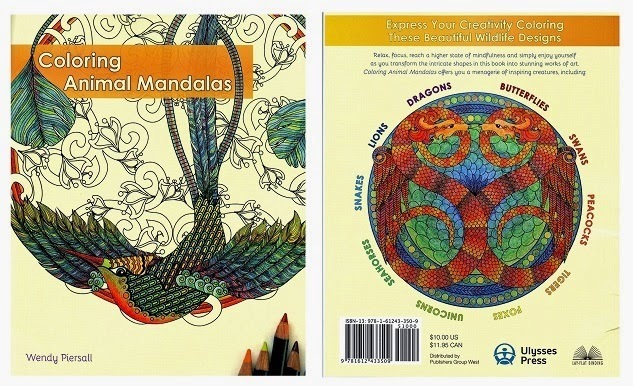 WIN: Coloring Animal Mandalas Book ($10) by Artist Wendy Piersall. Enter through midnight 12/20. 10. WIN: 2 Innovative NEKZ Warmers in Adult & Youth Sizes. 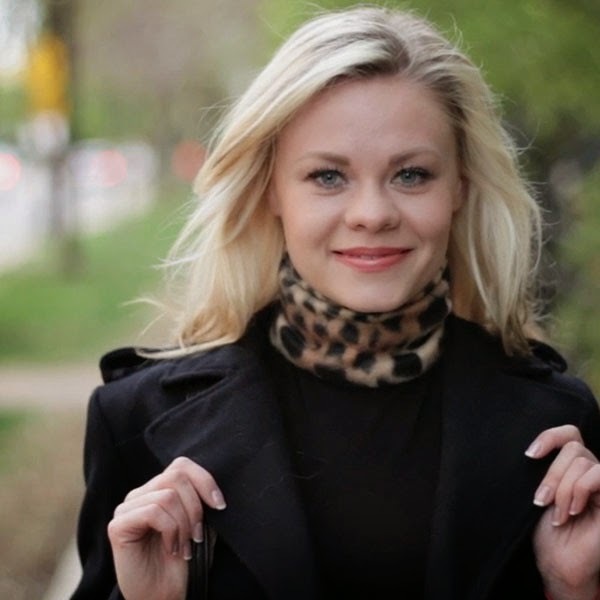 ($32-$51 value depending on styles.) Enter through midnight 12/20. 11. 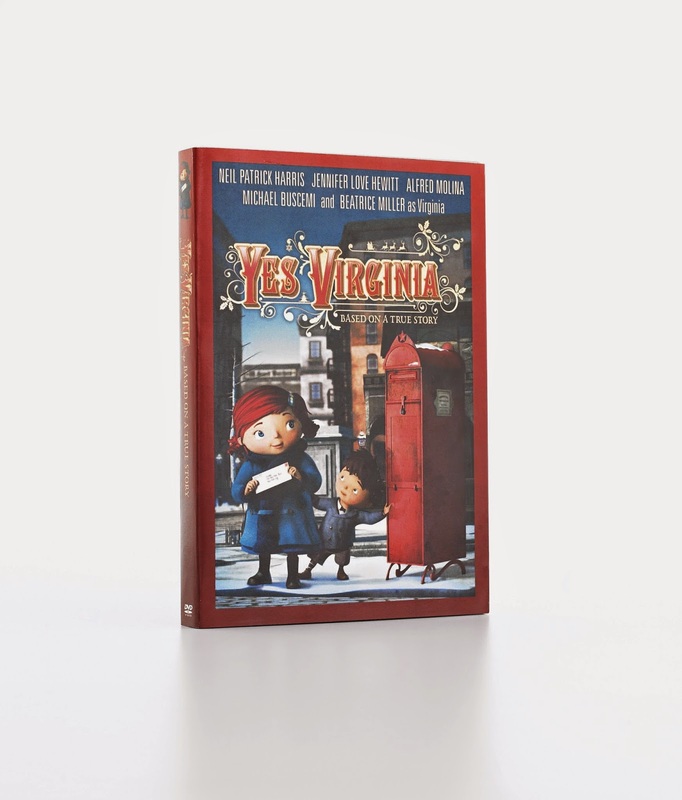 WIN: ($69.84 value) 6 Kids' DVDs & Scholastic Read Along Books Enter through midnight 12/20.